If you’ve ever been a member at a gym you know there are a few different types of people at the gym. There are the super serious guys who think they’re gym demigods. There are the girls who come in with lipstick and cell phones and just kind of pose in their gym gear. There are the people who just don’t care and rock sweats from the 90’s and t-shirts older than me. And then you’ve got people like me. The ones who want gear that will actually perform (after all, even though you’re cute, you’re serious about your workout) while looking good! The good news is there are TONS of great, cute and colorful options out there for you. Below are a few of my favorite brands. Now, you have no excuse – you can get a tough workout in and look GOOD doing it. To protect your do, there are tons of cute options. If you have a hair complex like me, check out the “Save Your Do” hair wrap. While not the perfect solution, it is certainly the best one I have found so far. If you’re less particular about protecting your hair and want a super cute solution to keeping hair out of your face, “Sweaty Bands” are definitely the way to go. 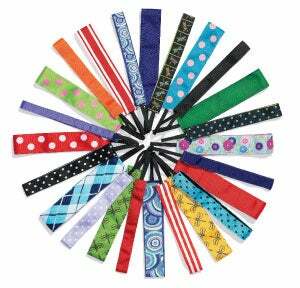 Bands come in two widths (thick and thin) and a variety of patterns, prints and solids. And, on the off chance they don’t have what you’re looking for, you can totally get them custom made! Fact – there are tons of companies that make workout gear. When I look for good workout gear I want clothing that wicks sweat, breathes, looks super cute (yes, I care) and comes in fun colors (yes, I care about that too). For durable, cute workout gear at an affordable price I SWEAR by Old Navy’s Active gear. They offer a variety of shapes, sizes and products including tees, tanks, jackets, shorts, running shorts and compression pants. I am especially a fan of their compression pants. Other brands can run around $100 per pair (yes, for some pants or capris you’re just going to sweat in and stink up). Old Navy’s run between $20-$50. It’s important that you get socks that wick away the sweat (I know, super gross) during long workouts. Foot Locker often has great sales on various moisture-wicking socks. 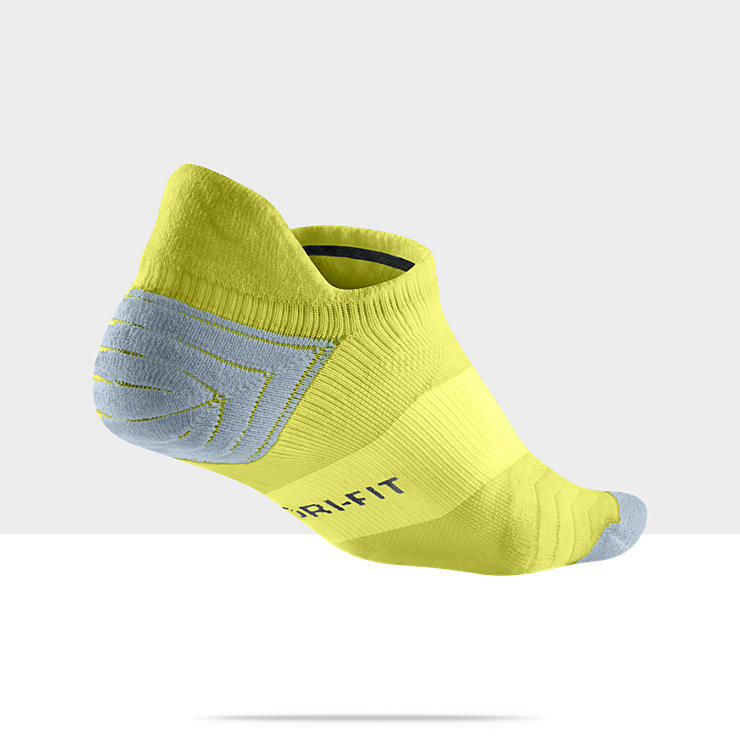 My faves are Nike Dri-Fit Elite Run Cushion No-Show socks (say that three times fast). They not only wick away the sweat, they also support the various areas of your foot and provide compression as well. As far as socks go they’re pretty freakin’ fantastic! Now, just like heels, sneaks are an extremely personal decision. For my running shoes I am partial Puma. However, there are tons of great brands (Nike, Asics, New Balance, etc.) and key to good workout shoes is fit. And a variety of cute, funky color combos of course. Come by your favorite Old Navy this weekend for our $5.00 One Day Wonder active runner shorts.